Economic valuation of ecosystem services is gaining increasing attention from both researchers and policy-makers as a useful tool for estimating and demonstrating the importance and true value of natural ecosystems and biodiversity. 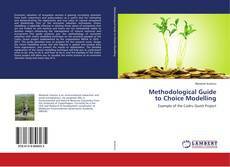 One of the economic valuation techniques, choice modelling, is especially effective in eliciting those values of ecosystems that are not traded on real markets and hence are not immediately visible to decision makers influencing the management of natural resources and ecosystems. 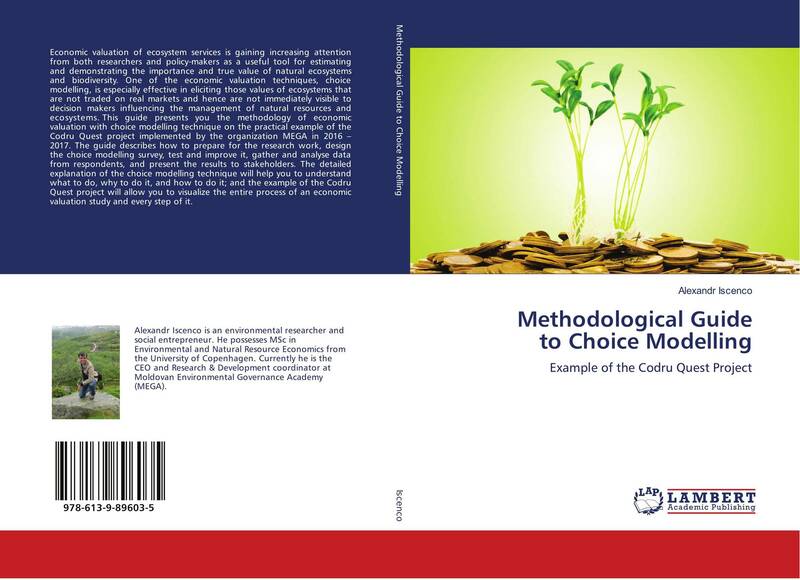 This guide presents you the methodology of economic valuation with choice modelling technique on the practical example of the Codru Quest project implemented by the organization MEGA in 2016 – 2017. The guide describes how to prepare for the research work, design the choice modelling survey, test and improve it, gather and analyse data from respondents, and present the results to stakeholders. The detailed explanation of the choice modelling technique will help you to understand what to do, why to do it, and how to do it; and the example of the Codru Quest project will allow you to visualize the entire process of an economic valuation study and every step of it.